Are you in need of pumpkins for fall? 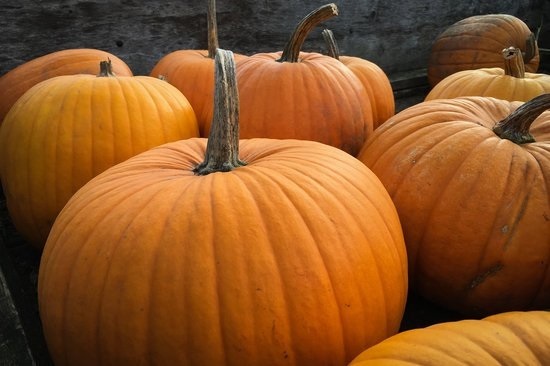 We made a list of some of the best pumpkin patches to go to! Some pumpkin patches have other activities such as corn mazes, farm animals, face painting, food, and more! Some great ones to highlight are Bi-Zi Farms, Fantasy Trail Wenzel Farm, and The Sauvie Island Pumpkin Patch in Portland.